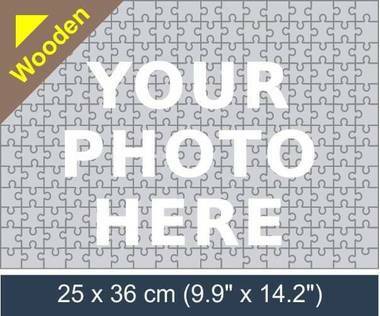 Turn your photo in to 221 piece wooden jigsaw puzzle! 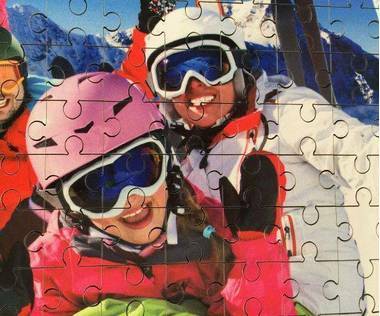 Personalise this 221 piece wooden jigsaw puzzle with your own photo. 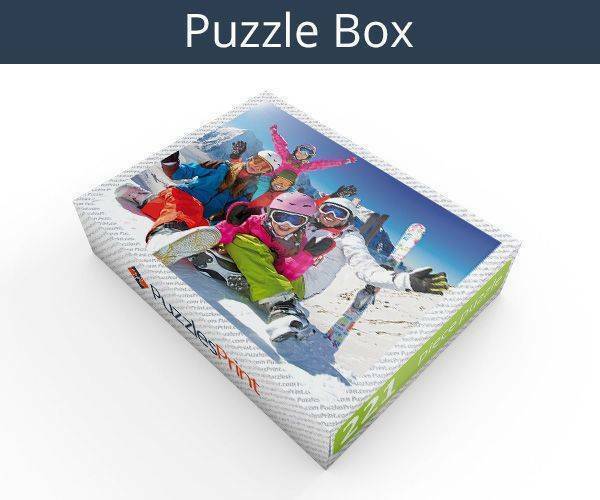 Wooden jigsaw puzzles are much more durable thank cardboard puzzles! If you wish to make a premium photo gift try the wooden photo puzzle, as it is great pleasure when putting the wooden puzzle pieces together and then seeing the completed jigsaw. Art is very personal and what may suit one person will not suit another. It is not often you won’t be able to find a painting or picture that you like, but that does sometimes happen. There is now a way around this and it is more fun than buying a picture from a shop. 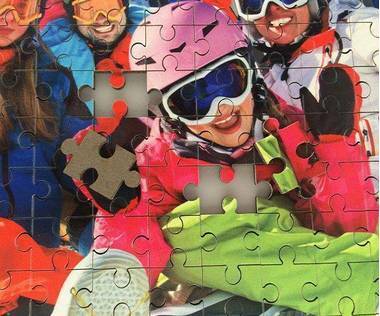 Once you have a jigsaw it can be turned into a wall hanging and it does not have to be a picture of something others have chosen. You are in control and it will be a picture that you have taken or one of a friends that you particularly like. 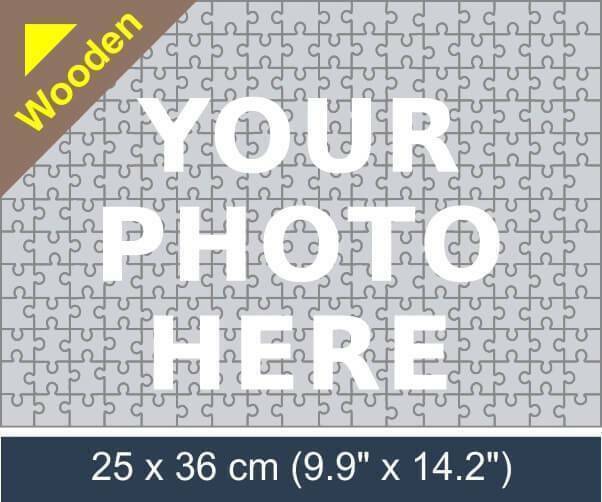 To get your hands on 221 wooden photo jigsaw you just have to have a photograph that you love, and the knowledge that it is at least 2000 x 2800 pixels. 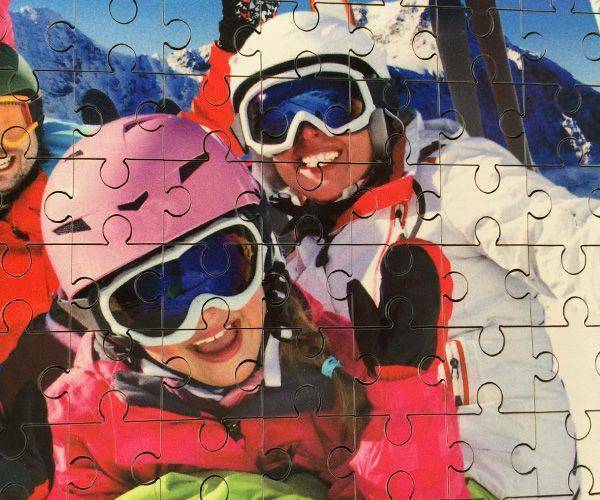 The jigsaw can be made as a Christmas or birthday present or even a wedding gift – although this may have to be purchased after the event. The picture is uploaded to the site and then the wonderful staff do the rest. Each piece measures 0.75" x 0.82" and once 221 wooden jigsaw is completed, measures 9.9" x 14.2." It will clearly show every aspect of even the most detailed photograph and it is made of plywood. While this is thin it is still strong and will manage to last many uses and once completed can be covered and kept as a memento of a lovely time. You will, in fact, receive 2 pictures in one, as when you order a 221 piece wooden photo jigsaw puzzle, there will also be a picture on the box that the jigsaw arrives in. 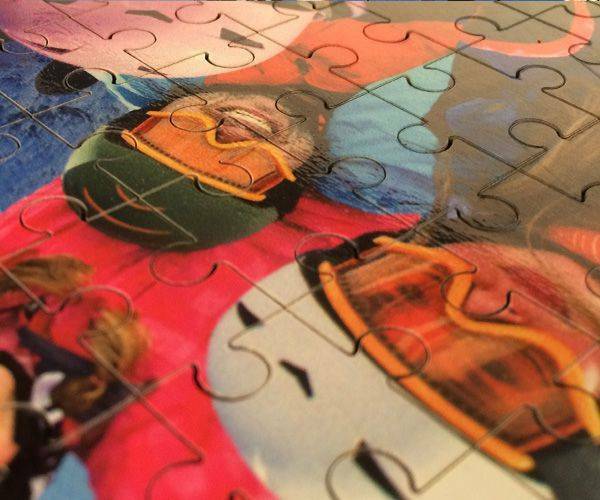 The pieces are expertly cut and placed into a plastic bag before being put into the box. 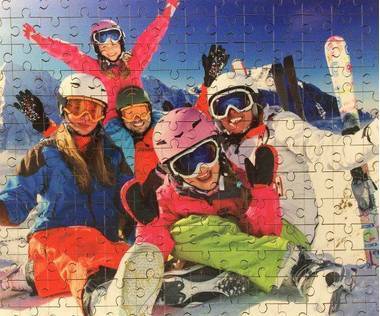 From the day that the jigsaw is ordered to the day it is delivered should be about a week. Special occasions – Valentine’s Day, Christmas etc. could mean extra orders need to be made so it will be best to give an extra few day’s grace. Once the size and picture have been decided, there is a link on the website and every stage of ordering and paying is covered in detail.